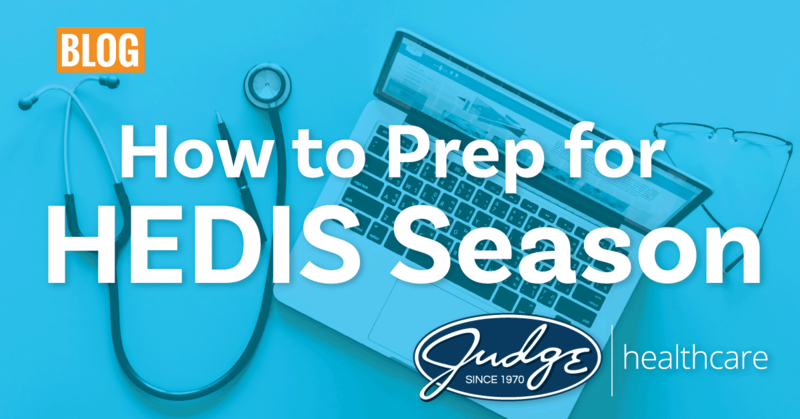 HEDIS hiring season doesn’t officially kick-off until November, but that doesn’t mean you can’t start prepping for your future HEDIS position now. Here are a few actions you can take today to start preparing for your upcoming HEDIS interviews. Also make sure you proactively address any red flags that may appear in your resume, such as gaps in employment. Be sure to review your resume for spelling and grammar errors, include at least 3 bullet points under each job title, highlight HEDIS skills, include references, license numbers, contract/temp roles, part-time, per diem, etc. Also list which HEDIS Category you’re interested in: Remote / Telephonic, Travel / Field Based (either Regional vs state wide), and In-house or office-based. Click here for more resume tips for nurses. Make sure your licensures are up to date and identified on your resume (RN, LPN, CPC, RHIT, etc.). They should be in a spot where they are easily seen, not buried in text. You should also include any relevant certifications (RN, LPN, LVN, Medical Assistant, Coders, Auditors, etc.) that you may have. It is acceptable to create a license / certification section on your resume. You should place this before your experience, but after your education. Check with your internet provider and confirm your internet speed is strong and ready for your next position. Many companies hiring remote HEDIS professionals require a high-speed internet connection. You’ll want to clear up space in your home office where all equipment and paperwork can be assembled in a safe matter. You would be handling personal information and it is critical for you have a secure environment for it. Make sure your at-home office has a lock so you are in HIPPA compliance. Touch base with your friends/colleagues to give them a heads up that an employer could be reaching out to complete a reference check about you. These people would preferably be colleagues who have worked with you or direct managers / supervisors who can speak directly to your experience. Make sure their contact info is up to date and confirm the phone number or email address that is the best form of contact. Did you know that The Judge Group offers a referral bonus rewards program to all our active contractors? As you are a skilled contractor in your field, we place great value in any potential colleagues you refer to us who you feel are skilled and would be a good fit for our clients. This program was designed to thank you for connecting us with other like-minded, skilled professionals in your network. Bonus rewards are based on the various details leading to successful placements of referred contractors. Don't get caught flat-footed: start preparing today for the upcoming HEDIS hiring season. Taking the above actions will help streamline the hiring process and get you working sooner.